Closest underground stations: South Kensington and Gloucester Rd. 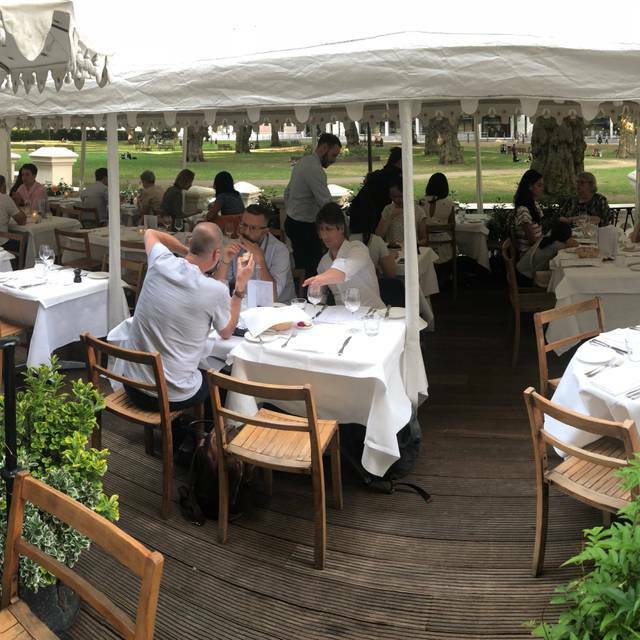 Ognisko restaurant on Exhibition Road in the heart of South Kensington, is just a stone’s throw away from the Natural History Museum, Science Museum, Royal Albert Hall and London Imperial College. 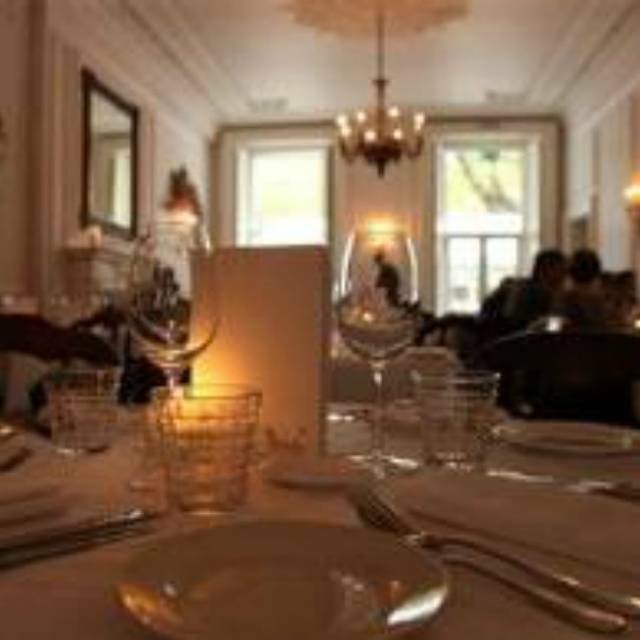 Housed in the beautiful Victorian home of Ognisko Polskie club the restaurant is focusing on the cuisines eastern and Central Europe. The bar is open all day serving light dishes as well as mouthwatering desserts. Ognisko’s bar serves a wide range of fruit and spice -infused vodkas, classic cocktails and a small range boutique beers from regional Polish breweries. The restaurant can sit up to 80 guests together with a terrace overlooking communal gardens seating up to 40. There is also a large events space on the first floor available for daytime conferences, weddings and corporate events. 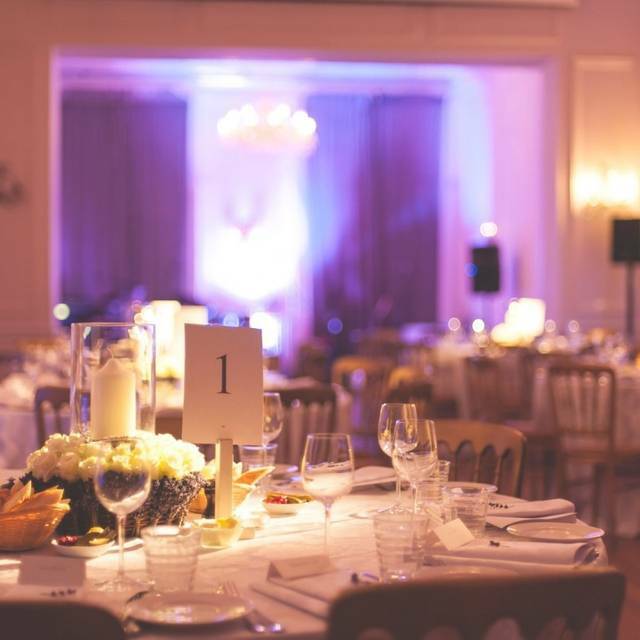 This Victorian building with floor to ceiling windows offers a charming setting ideal for any gathering. Their flexible function spaces include the restaurant and a Ballroom. 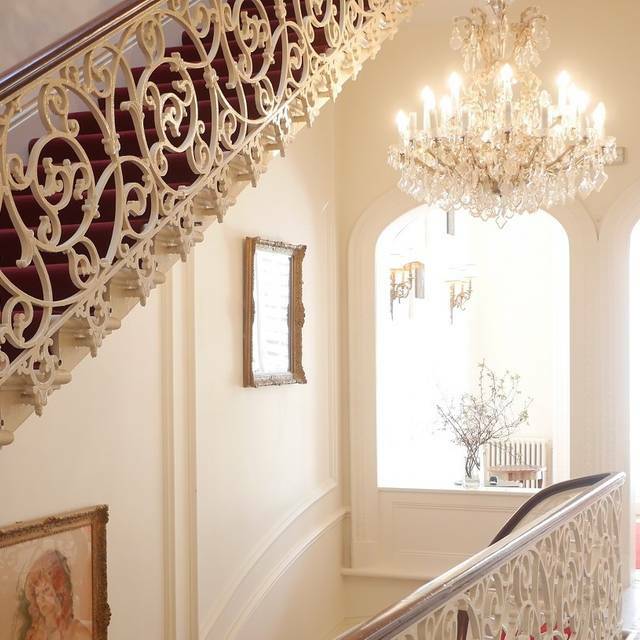 Unique historic location in the heart of South Kensington allows guests to get to the venue easily from anywhere in London. Vin D'Orange mixed with campari. topped with soda water. Havana blanco rum shaken with vin d' orange, pomagranate juice and grenadine. The‎ Lirac rose from Domaine Maby is a deep brick-pink colour and a great food wine. Great food, grand surroundings. I’m a regular visitor at Ognisko. 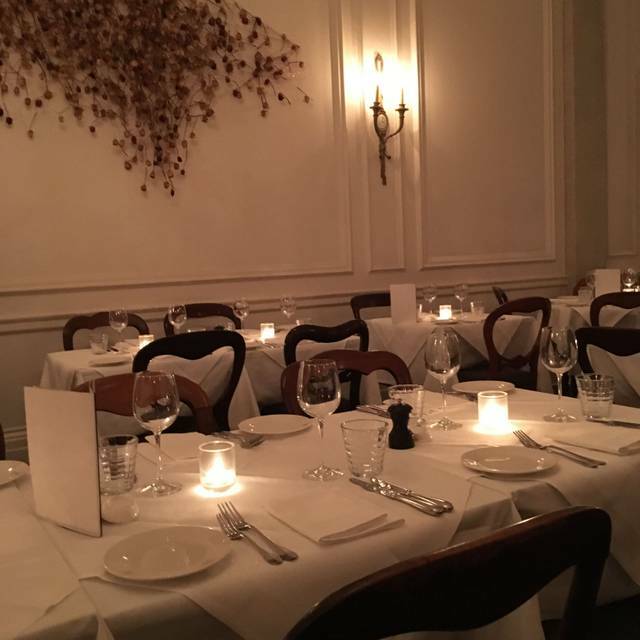 One of my favourite restaurants in London. Menu was interesting, with plenty of healthy options. Eel and salad starters were both good. Bream & salt beef mains were generous. Wine prices were reasonable for the West End. My favourite london restaurant. Have been going since it opened and always enjoy the food and service. Have introduced it to so many friends and now they are all great fans. Excellent. Being Polish and having my Polish family visiting for my birthday, I decided to try Ognisko for my bday dinner in early April. What a disappointment! The service was really bad from the very beginning - the lady that greeted us looked angry that we came. No one bothered to take an order from us for good 15 minutes, the menu looked like it was a copy paste of menu from Baltic restaurant in South Bank (the same layout and names of dishes) and the venue was extremely cold. After being ignored for such a long time (although the restaurant was almost empty), and unable to get anyone's attention (all the staff was busy talking to themselves and having fun), we asked for a bill for water - the only thing we managed to order - and the waitress gave us a bill not even caring why we don't want to eat dinner (I found it appalling that the bill included optional service charge - not sure what service have we received?). 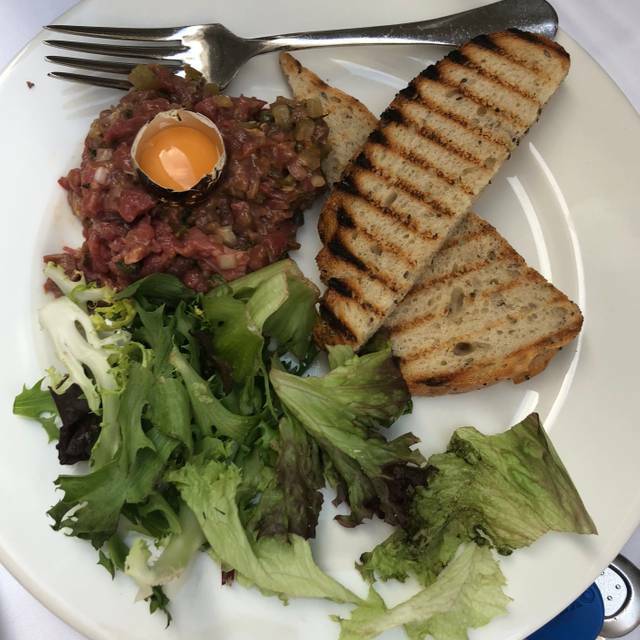 Such a disappointment, but glad I left without eating - time at Ognisko was for sure not a treat for my birthday. Will not be going back FOR SURE. The service does not represent Polish hospitality - in fact, makes me ashamed to be Polish. I always enjoy coming to Ognisko.I love the bar and the cocktails . A wonderful restaurant, so near the museums, great meal and vodka! Great service, lovely food and atmosphere. The waitress was really nice and I got a shot on the house only because she forgot to put it through with the rest of the stuff I’ve ordered. Already made another booking! Looked like a lovely place but took far too long to get served on a busy Sat night so we cancelled half our order to avoid missing all of our show! Only go if you have time for leisure. Staff not super polite. Brought my father for his 81st birthday - the staff were impeccable, and he had a wonderful evening. The food was excellent, from start to finish, especially the platcki (if I've spelled that right!) The house flavoured vodkas were a special treat. Really couldn't have asked for better service though, and they didn't even know it was a special occasion. Perfect. Honest and down to earth cooking. Fresh ingredients without fuss or molecular cuisine and unpleasant foam all over the dishes. Well presented, not too large portions. Lovely helpful staff and beautifully finished dining room. We have been a few times now and we are always very well met and looked after really well. Great food with variety. Would recommend it as a great place for just drinks and dinner but also a place to go for a special occasion. We are already planning our return. Always an excellent service and perfectly cooked meals. Cocktails never disappoint!! Still great Polish cooking in a great building close to the Natural History Museum. Tables outside in Summer. Interesting wine selection. Service friendly but haphazard. Too many people getting involved with the same table. Result was slow to take orders and receive them....and too quick to try and clear the table. As always a very pleasant environment with lovely, friendly staff. The set menu is well-worth a try. 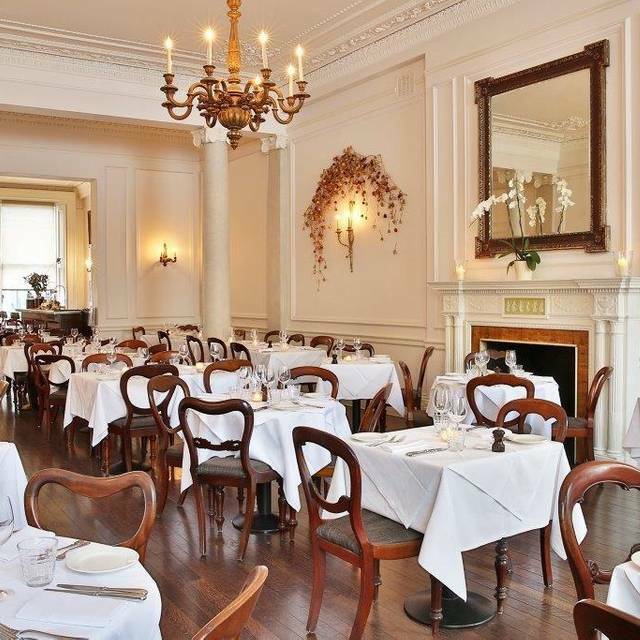 Ognisko is our 'go to' restaurant when we visit the Royal Albert Hall. The food is always excellent, the staff are friendly. An oasis of calm. Love it. 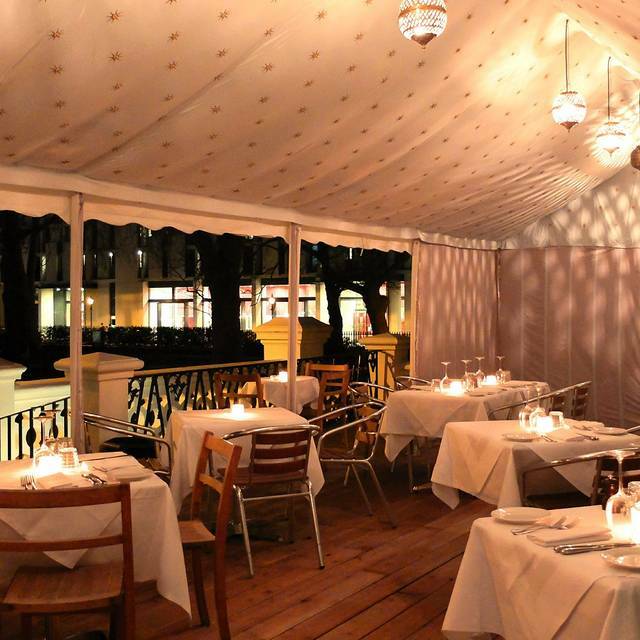 Lovely restaurant in a great location, amazing food and an impressive range of drinks! Overall excellent experience. The only improvement might be to have someone focusing on the coach check. Both entering and exiting the restaurant we had to wait a couple of minutes before someone noticed we were there. This is a really nice restaurant hidden away close to the Natural History and Science museums. The restaurant is spacious and airy with high ceilings and white decor. The tables are very close together, we were there for lunch so it wasn’t very busy. I can imagine during busy periods the noise levels would be very high. The menu offers a large choice of Interesting dishes catering for all tastes. The service is quite slow so not a place to go if you are in a hurry.. at one point I think we had been forgotten so had to re-order. The food vas of excellent quality and very tasty so I would definitely go back. The price I would class as mid to higher range but right for the quality. Poor service. No one ask if we are happy about food. Very noisy place. It was hard to keep the conversation because it been really loud. Food without salt or pepper. Not really Polish food. I’m not sure if chefs had polish food ever in his life. They try to be posh but fail. Overall it was the worst meal in my life. Service at high level and really nice ambience. The place is simply beautiful and our dishes were just perfect! Stylish bar and restaurant, serving an interesting menu at very good value prices. Perfect for before the Royal Albert Hall. Consistently great food and atmosphere, helpful but not overbearing staff. Nice food. Lovely room. Great service. I shall return! Food that is best served hot e. g. Golonka and kaszanka, was lukewarm. Service was not up to scratch for the type of restaurant. great food, service and amazing atmosphere :) very friendly staff :) thanks for a wonderful experience! Wonderful food and atmosphere...only sticking point there was no one at reception or the bar when we arrived to greet us and no one to show us to our table at our appointed time. Service during the meal was very good. skip mains and finish with dessert. All delicious- especially artichoke, fig and hazenut salad and plums in vodka. Browesed around the V and A afterwards- perfect. We had yet Another enjoyable lunch at Ogniskoe. Thanks! Excellent lunch of delicious small dishes and lovely soft drinks. Lovely ambiance as always and good service. This is a great venue for meeting up for coffee or a light meal or tea or drinks or a special full meal out. Good location near to the RAH and the V & A. Extremely delicious food 😀 very good customers service. Really nice atmosphere. High recommend this place for lunch. We chose to have lunch at Ognisko by chance. Imposing building, at first glance very formal and old school, but staff very welcoming. Menu varied and interesting. I am vegan and my companion not, but we both found a good choice. Food came very quickly. My braised artichokes were delicious! Coffee was excellent too. I note that there is an outdoor terrace, which would be good in summer. I would definitely go back to Ognisko again, and recommend it to others.